I grew up playing tennis, and of course soccer, as most kids do in Mexico. However, I was lucky enough to live near the only ice rink built at the time in Mexico City, and I had the opportunity to play ice hockey. Yes, there is ice hockey in Mexico. In 1991, I helped my team win a gold medal in the National Championship, and soon after I became a Level 1 International Ice Hockey Federation Coach. That same year, I was named Assistant Coach for the U-15 Mexican National team that was invited and participated in the Asian Championships in Jilin, China. (Please, don’t ever ask me the score). Years later, as a father of a young hockey player, I became a Level 1 and Level 2 coach with USA Hockey, since it was obvious that I enjoyed coaching. I love hockey, but on March 28, 2008, I found my new passion. I can honestly say that as soon as I finished my first workout, which I had to modify, by the way, I knew I would be addicted to this thing called CrossFit. 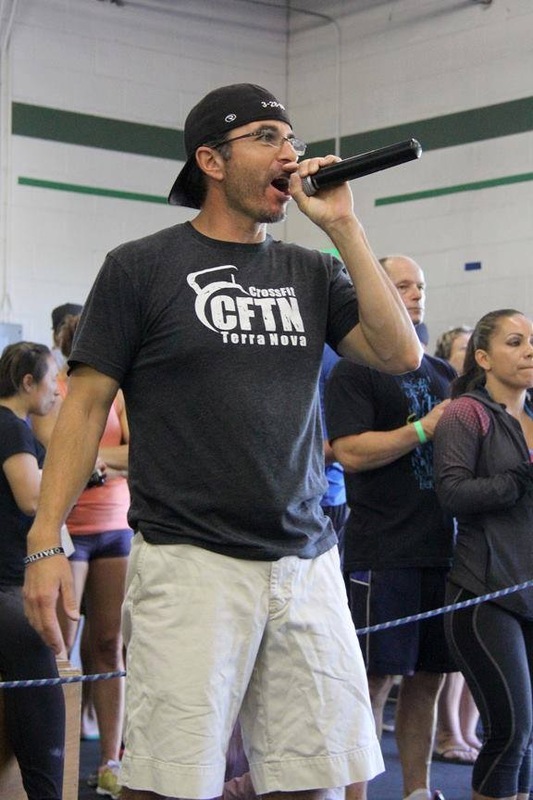 It has completely changed my life, my kid’s lives, and the lives of those who I have had the privilege to coach since 2010, when I became certified as a Level 1 CrossFit trainer, and was invited to join the great team of red shirts (coaching staff) at Front Range CrossFit On February of 2012, I had the good fortune to meet Jennifer. Our passion for CrossFit, and a common love for dogs, turned us into great friends and now business partners. I could not feel more blessed. I have been living in the United States half my life, and I have nothing but gratitude, respect and love for this great nation. My whole family lives here in Colorado, and through hard work and perseverance we were able to start publishing a weekly Spanish- language newspaper. Today, 17 years later, I can proudly say that EL HISPANO is the most read Spanish- language publication in the state. I am a journalist by trade. I have also worked as a sports caster on television and the host of a news and talk radio show. I continue to write a weekly column for EL HISPANO, and now I co-own a CrossFit gym, and I couldn’t be happier or more excited for this opportunity. 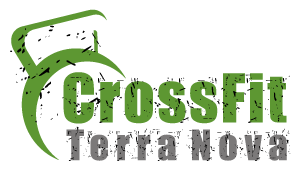 So come join us, and be part of our CrossFit Terra Nova family. And if you happened to own a dog, please allow us to become his or her second best friend.